Thanks for writing in. You need to design those buttons manually. There is a stack template you can apply but those does not look like the sample. 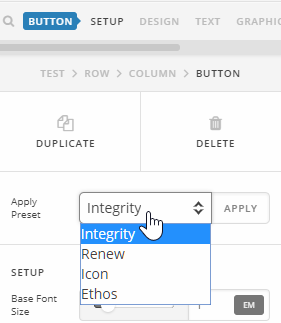 With the options you have for the Button element, they are achievable. Thanks, I'm already aware of that. 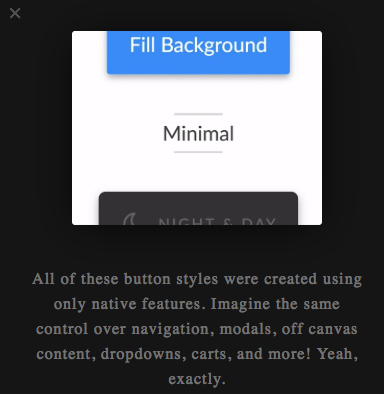 Any tutorials on how to design the buttons? Here's a the usage instruction for the Button element. You will also want to know the Tips and Tricks in our Knowledge Base.